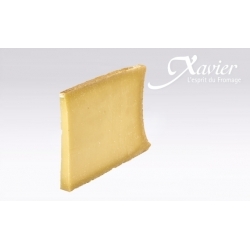 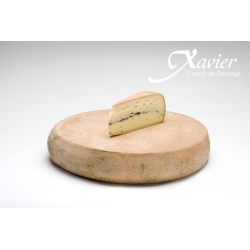 Discover our cheese selection from Francois Bourgon, Best Craftsman in France -Meilleur Ouvrier de France- since 2011. 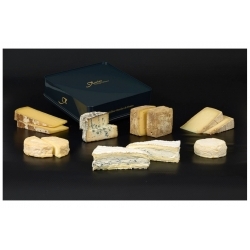 Francois overtook his father company in 2004 and honored since then his legacy of tradition and know-how. 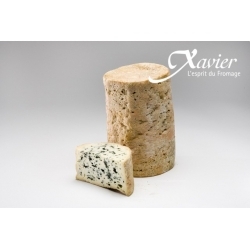 Cheese-aging is a delicate and demanding craft, that Francois masters perfectly! 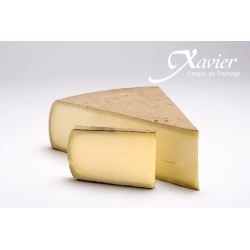 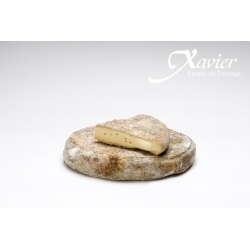 All our cheese are made of raw milk only, to preserve the original taste of the cheese. 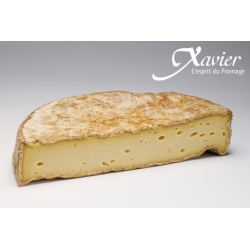 Francois works closely with different farms in France and age the cheese in his own cheese maturation cellar in Toulouse, south of France.